A Utah man thought he could bilk the system and increase his odds of obtaining a nonresident moose hunting tag in Wyoming. Byron Oldham is accused of using a computer program to hack the Wyoming Game and Fish Department’s (WGFD) online system to apply for two nonresident moose tags. Oldham, who is charged with “an intellectual property crime of modifying data in a computer network,” may face three years in prison if found guilty, the Wyoming Tribune Eagle reports. Oldham currently runs two hunting businesses: GotMyTag LLC and HuntinTool LLC. 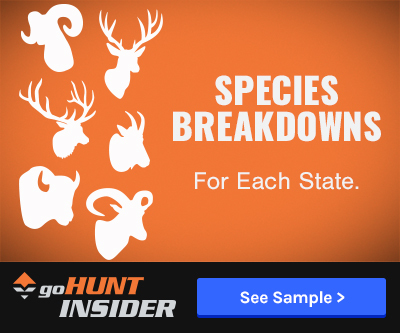 GotMyTag, is a service that reminds you to apply, helps build your preference points, looks up your preference points, and includes Wyoming in the mix and is also licensed out to other hunting application services. Oldham was discovered thanks to a WGFD application development programmer, who reported the computer hack to his agency. 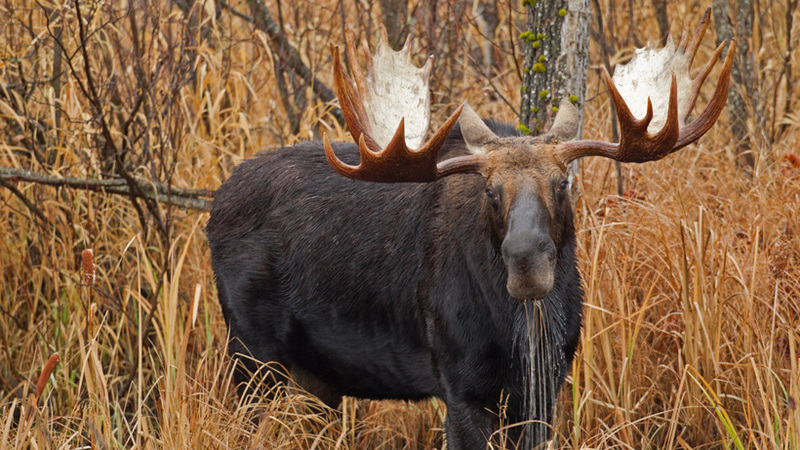 Officials say that Oldham wrote “a computer script that kept the application button active past its 20-minute window,” which allowed him to apply for another moose tag – a tag which is coveted and hard to obtain, the Eagle reports. Please note, Mr. Oldham is innocent until proven guilty. Stay tuned to goHUNT for further information as the case develops. Gregory H.- Yes life. 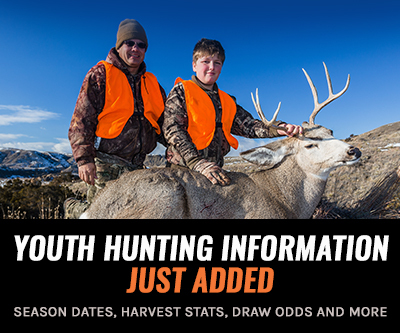 In this day and age of point system, numbers of hunters vs game, etc... Absolutely. Lyle P.- Thanks and that really blows. I really don't care about the fines or the community service, for me its about losing privileges. It was good to read he received a few days in jail, I hope it humiliated him. I like it when you guys post up on these guys, I hope Wyoming takes his privileges for life! BTW what ever happened to the guy that poached that muley up there, then took it to the expo? Well, he gets his day in court; however, if he's guilty of this it pretty sick. There are people out there who are denied tags because of his selfish behavior. If guilty, then hitting him with stiff penalties is in order. This is no different than theft. I'd suggest that GoHunt provide a courtesy copy of this article to every single game agency in the 50 states.